Triathlons are all the rage these days and with good reason. The sport is multi-faceted, the events are fun and full of positive energy and there is a big social element to training and competing with others. And then there’s the Ironman. Starting off with a 3.8 km swim, continuing with a 180 km bike ride and finishing off with a marathon – it’s a massive challenge! To complete an Ironman in style you will have to go through months of training and preparation and often neglect your social and family life in the process. You will likely get little injuries and ailments along the way, which can easily put a stop to your dreams (and create long-term damage) if not treated properly. You will feel tired and cranky at times and may want to throw in the towel more than once. Yet when you cross the finish line after one of the longest days of your life and look back at how you have grown mentally and physically it’s all worth it. To understand what it takes to complete an Ironman in style we caught up with a true expert in this field. Leigh Witney has completed countless triathlons including several half and full Ironman distances. 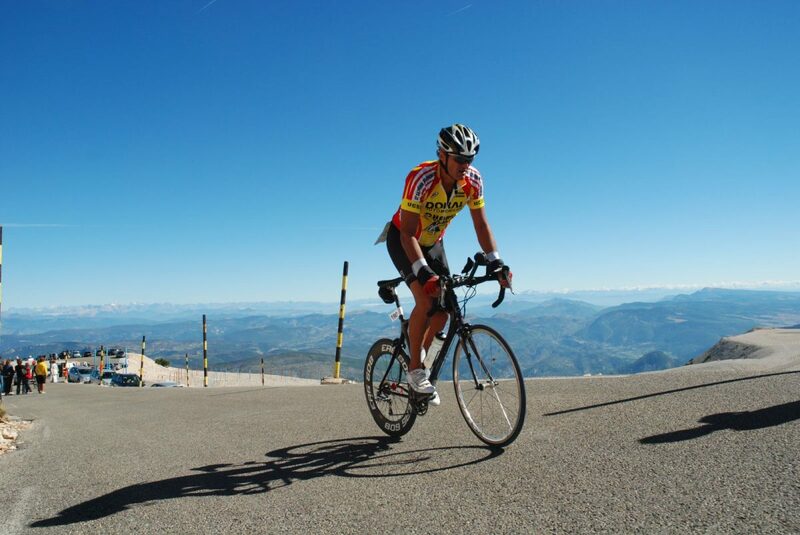 Moreover, Leigh is a personal trainer and owner of training studio and triathlon club Sweatmaster Health and Fitness, where he has trained and coached several clients from their very first bike ride through to completing a full Ironman. Below are Leigh’s best tips for anyone wanting to complete an Ironman. Whether you’re a complete newbie or an experienced triathlete it is important to take the time to build up your fitness so you can handle longer distances before you go out with all guns blazing. Planning your training and starting well in advance of your scheduled event is key to reaching the right level of fitness and avoiding injuries. “Your level of experience and fitness determines when you should start building up your base fitness. If you haven’t done an Ironman before you would need to start well in advance. You want to be swimming longer distances in the pool once or twice a week, riding and running twice a week minimum nine months out to get a base”. With months and months of training ahead of you, your training plan will be your roadmap to achieving your goal. According to Leigh it’s important to have a training plan that is ambitious yet realistic. If you are not able to commit the time and effort required to stick to your plan you will quickly become discouraged. “Everyone is different so a one size fits all training program will not suit everyone. One person may have work commitments and a family they have to work around, so it’s all about working out when and how frequently you can train. You have to work around your life and be realistic with what you can do”. Throughout your many months of training you will no doubt have several days where it is hard to drag yourself out of bed to go to the pool or find it difficult to motivate yourself to go for a long run or ride after work. These are the times where a training partner can make a world of difference. 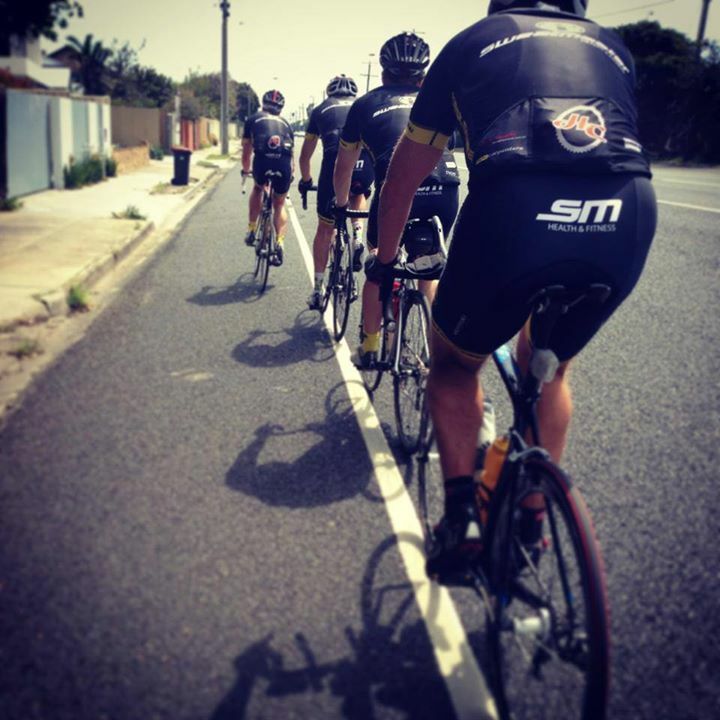 “I’ve always liked training with my mates as it motivates you to show up to that training session and it also adds a social element to your training. We also like to push each other a bit so we end up getting faster and fitter”, says Leigh. Getting the right inputs and advice from someone with experience in the game is often the difference between success and failure. “The three disciplines in a triathlon all have their unique technical aspects so it’s important to speak to an expert from each discipline”. 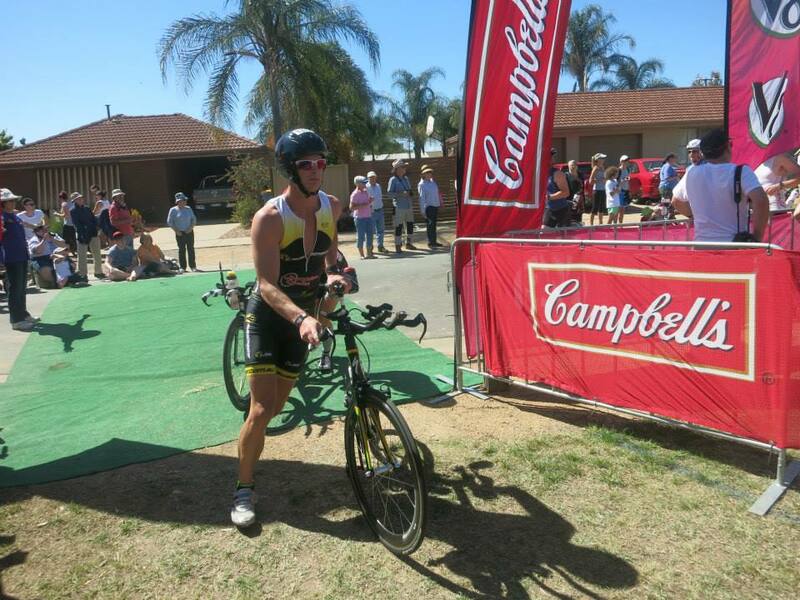 Although Leigh is no novice when it comes to triathlons he still makes sure to get plenty of advice from people with more knowledge than him. “Before my last Ironman I spoke to a run coach, a swim coach and a cycling coach but also other athletes, from beginners to professionals, to understand where to focus my energy and also what to avoid”. When you’re training for an Ironman you’ll always have that feeling that you could be doing more to prepare yourself whether training more, increasing your intensity or extending the duration of your sessions. During your training and preparation phase your body will be put under a large amount of physical stress for months on end. Therefore, the right recovery is important for injury prevention as well as increasing your physical ability. According to Leigh, your recovery is just as important as your training sessions. “Recovery is key to your performance and injury prevention. When I was training for my last Ironman I was probably getting one general massage a week as well as a hard deep tissue massage targeting sore or tight areas of my body. In the two to three months leading up to the Ironman I was getting them twice a week and making sure I had one day off completely”, says Leigh. “Generally you have to listen to your body. If your body is just hurting and shut down it’s telling you it’s time to rest. It won’t kill you to miss one training session but it could do a lot of damage if you push through when your body can’t do it”. Getting your nutrition down pat is key to your performance and recovery. “For the amount of training you are doing, say 20 hours of training leading into the biggest training schedules, you absolutely have to be eating right and enough – otherwise your body will shut down on you”, says Leigh. 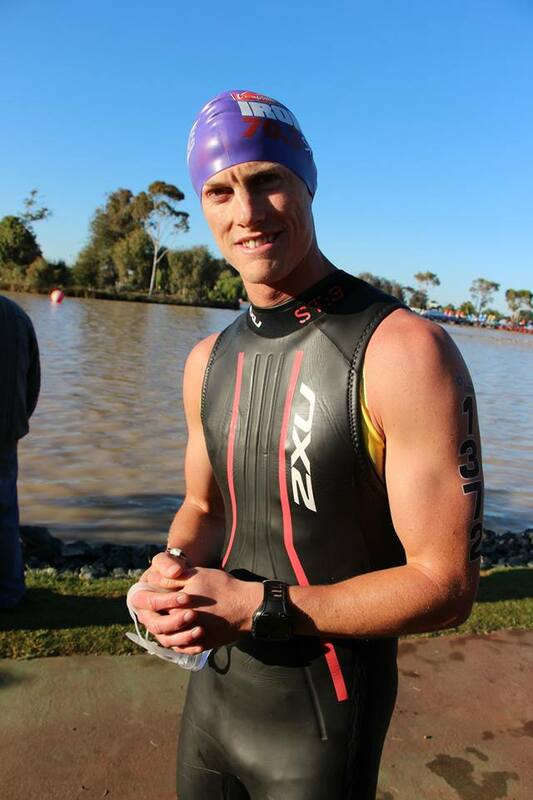 Again, Leigh highlights the importance of getting advice from an experienced professional: “Before my first Ironman I went and saw a sports dietician, to find out how and what I should be eating for the amount of training I was doing. I’d never been in an Ironman before so I didn’t know how much to eat and the combination of macro and micro nutrients I should be aiming for. I found out that I was not eating enough and that my diet did not contain the right combination of nutrients needed for performance and recovery”. “The dietician also helped me optimise my diet in the days leading up to the race as well as during the event. A great little trick she taught me was to take pickle juice in a little gel container, and when I was on the bike or running, wash it around my mouth for 30 to 40 seconds and spit it out. You get a tingling sensation in your mouth as all the salts from the juice go straight into your system. It’s just a different source of getting the salts you need into your system to prevent cramping”. As a triathlete and a personal trainer Leigh stresses the importance of strength and resistance training in any program. The right strength program can help keep your muscles in balance and strengthen areas that are prone to injury when the body is put under prolonged stress. “I think strength work should be a big part of training for an Ironman or even triathlons, for injury prevention as well as power”. “When training for an Ironman I put particular focus on keeping the middle section of my body strong – that is hips, abs, back and glutes. If your mid-section is weak or out of balance it can cause injuries in other areas of the body as your body will have to make up for that weakness somewhere else. For instance, it’s not uncommon to get Achilles problems which stem from weak glutes”. 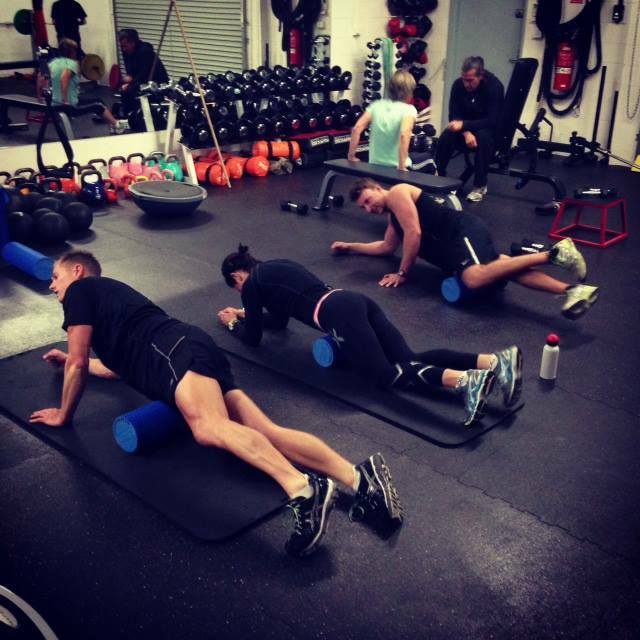 “A good recovery program includes plenty of stretching and massages – and don’t forget that foam roller”, says Leigh. An Ironman will not only take its toll on your body but also put a dent in your wallet. While the entry fee will set you back somewhere between $900 to $1,000 you’ll have to be prepared to part with a fair few dollars during your training and preparation as well. Buying and maintaining your gear for running, cycling and swimming, paying for coaching as well as sports massages and physio treatments are the obvious culprits. However, the increase in the food bill comes as a surprise to many. 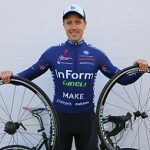 “When I did the Melbourne Ironman last year I worked out I was spending on every long ride $50 on food including gels, bars and electrolyte tablets. It’s expensive; I worked it out to be a total of $5,000 to $7,000 just for training. So you have to have time and also a little bit of money behind you if you’re going to do an Ironman”, says Leigh. With these eight Ironman tips from Leigh you should hopefully be well-equipped to smash that Ironman out of the ballpark. If you have any tips to share with your fellow readers then make sure to leave a comment below. Thanks Jason, we’re glad you enjoyed the article. Leigh and his crew are awesome, so they’re definitely worth a visit if you live nearby. Good luck in March!